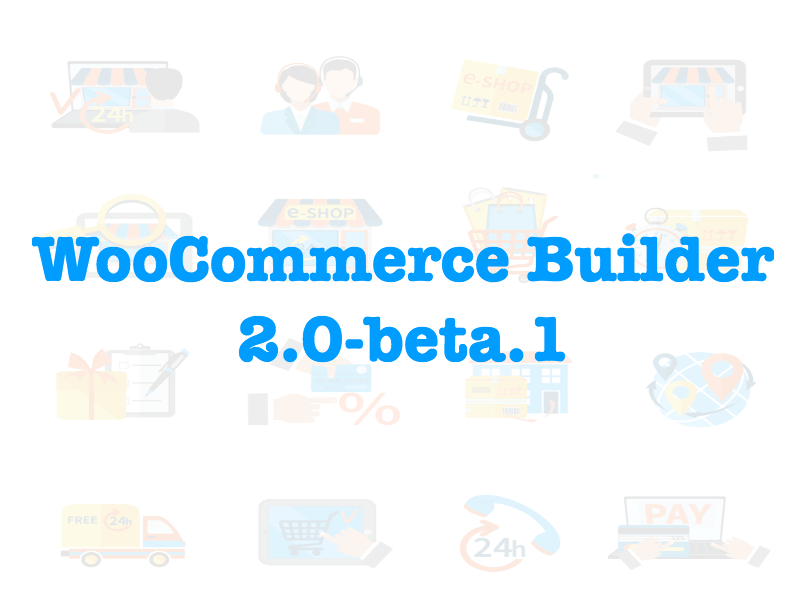 Today, I’m pleased to announce that WooCommerce Builder 2.1 is available for download for all customers, this is a major update with more features and bug fixes. 1- Build custom layouts for WooCommerce shop page. 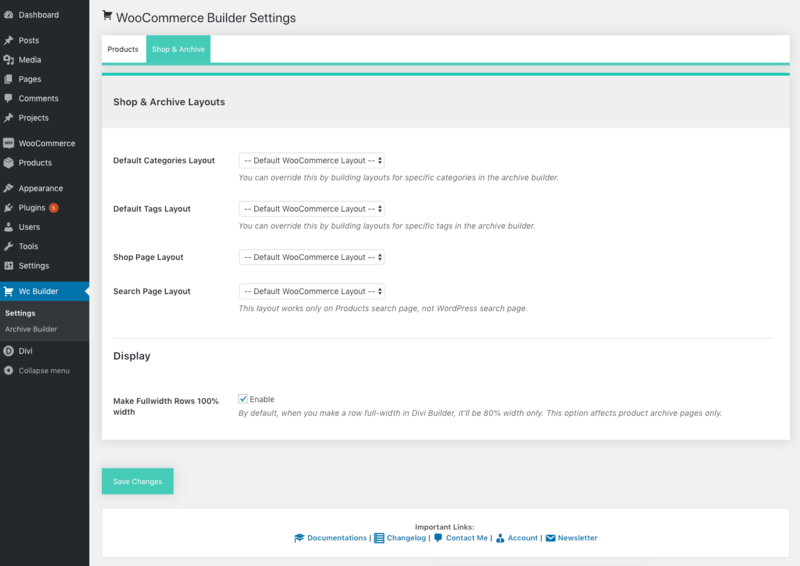 Now, under Wc Builder -> Shop & Archive tab, you have a new option to select a saved layout to be used for your shop page. You can build the shop layout in Divi Library or in the archive builder. Why not just build the shop page from Divi Builder on the shop editing page? 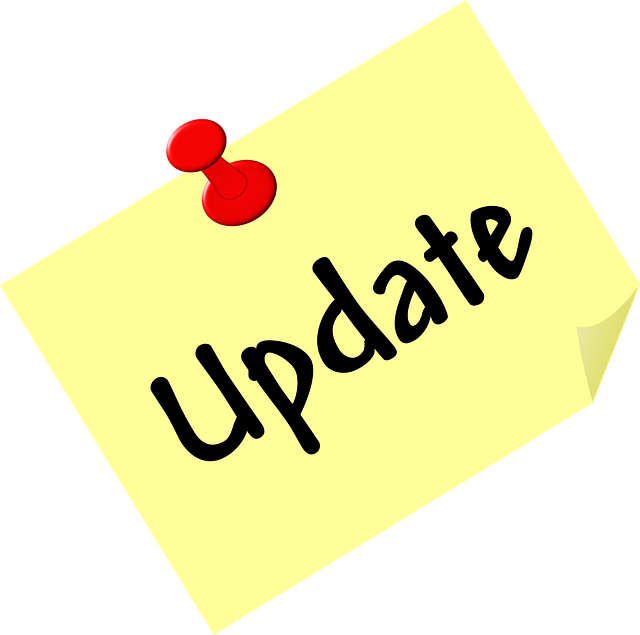 The Shop page – according to WooCommerce – is a placeholder for a post type archive for products. It may render differently than other pages in your install. This means you can’t use the builder on the shop editing page, it is like any other category or tag. Learn how to build shop layout here. 2- Build custom layouts for products search results page. Just like the shop page, under Wc Builder -> Shop & Archive tab, you can select a saved layout to be used for the products search page, the search page is not a page you can edit using the WordPress back-end content editor, it’s the same shop page but displaying products based on the search term you used. With this option, you can make the search results page look completely different than the shop page. Learn how to build the search layout here. 3- A brand new products search module. A great module to add to your pages to give your customers the option to search your store for a specific product. This module adds a search form with some amazing design options, this module can be used anywhere you want and the results of the search are displayed in the search page. With this update, we have designed 6 more free layouts, 3 shop layouts and 3 layouts for your search page, download the free layouts from here. How do I make more products show on a category page? This option is controlled by Divi theme itself.